Japanese retailer United Arrows has teamed up with New Balance to release a collaborative 997H dressed in neutral color tones. 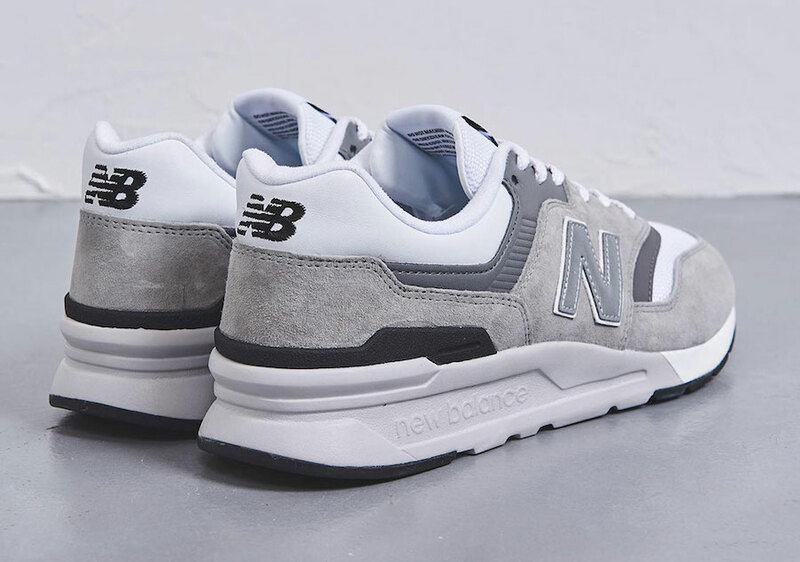 This New Balance 997 comes crafted in a mix of mesh, suede and leather. Its signature “N” logo is coated in a reflective material on the lateral sides completed with Grey round laces atop a Black/Grey rubber outsole. Look for the United Arrows x New Balance 997H to release this March, which is available now for pre-order at United Arrows. The retail price tag is set at $100 USD.